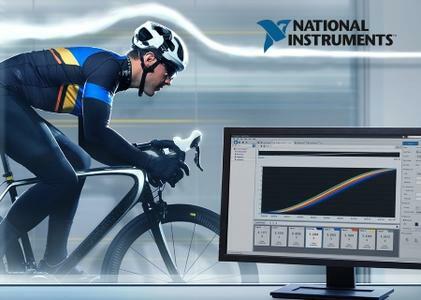 National Instruments (NI), the provider of solutions that enable engineers and scientists to solve the world's greatest engineering challenges, announced LabVIEW NXG 2017 system design software. LabVIEW NXG is the next generation of LabVIEW, but the 1.0 release contains only a subset of features and hardware support currently available in LabVIEW 2017. 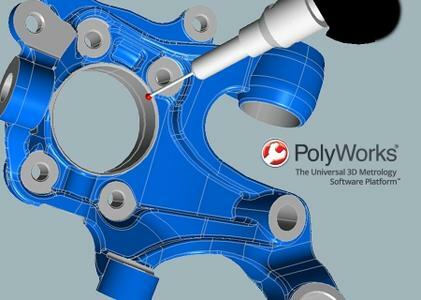 InnovMetric Software Inc., the leading provider of universal 3D metrology solutions, has announced the launch of PolyWorks 2016 IR12.1, the latest release of the company's universal 3D metrology software platform.